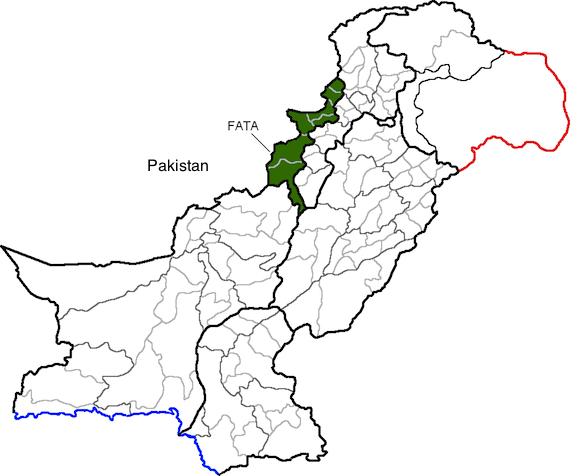 Pakistan The Federally Administered Tribal Area (FATA) of Pakistan is ruled directly from the capital, Islamabad, rather than having an elected provincial government or legislature. The local tribes such as Mehsud, from which the Taliban are recruited, want more local autonomy. 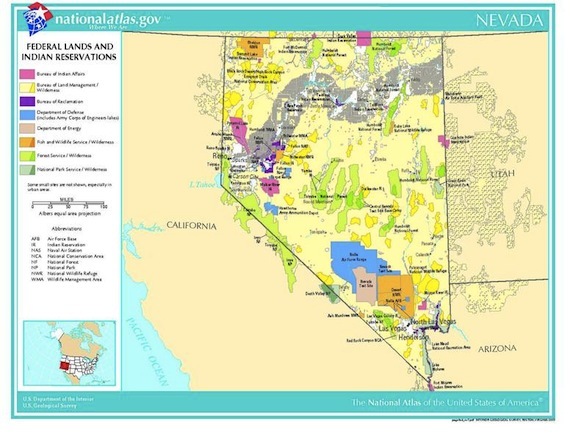 Nevada The Federal government owns 87% of the land in Nevada and rules on land use there. 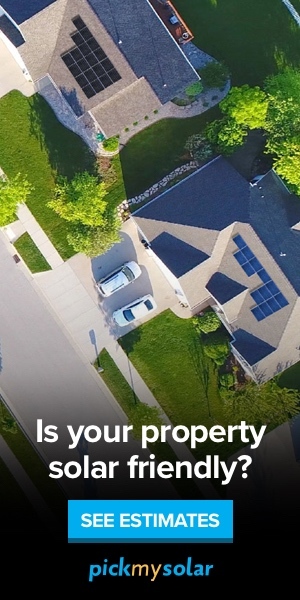 Some local ranchers, such as Cliven Bundy, want local, state and county control over this land instead. Nevada : Cliven Bundy is grazing his cattle on Federal land in order to take advantage of its pasturage (a sort of water resource) but has come into conflict with Bureau of Land Management officials. Pakistan The Taliban of Northern Waziristan in FATA have their own local Emirate, rejecting the Federal government. Nevada Cliven Bundy and the Militia movement that supports him reject Federal ownership of land in Nevada, and only recognize the Nevada government. Pakistan: Local clans in FATA have taken up arms against Federal forces where the latter have tried to assert themselves there. Nevada When Federal officers of the Bureau of Land Management attempted to confiscate some of Bundy’s cattle because of non-payment of grazing fees, he and his 1000 militia supporters brandished guns at the scene, threatening violence. Pakistan : Although FATA residents are exempted from Federal income tax, the government is imposing retail and other taxes on them, as with a tax on cell phones. They reject paying this phone tax to the Federal government. Nevada Bundy refuses to pay a grazing fee to the Federal government.